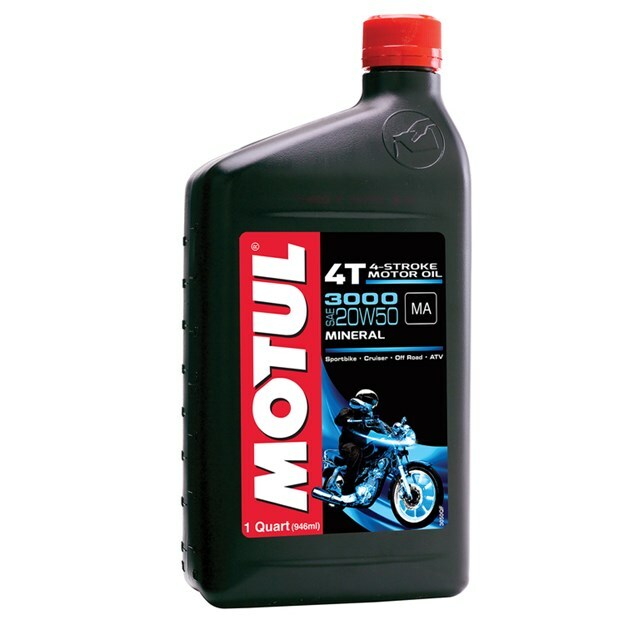 Mineral based 4-stroke engine oil. Formulated with high quality base stocks to improve temperature resistance and engine durability. High lubrication properties. Recommended for older big bore engines thumpers, twins, oil/air or liquid cooled engines.